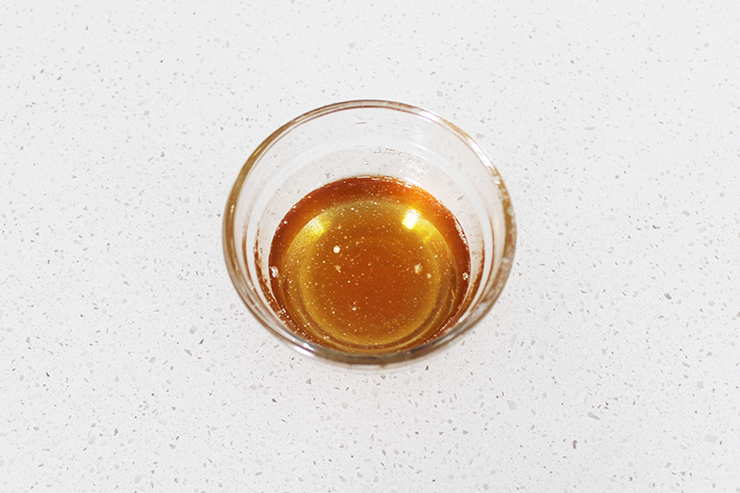 I love using coconut oil and honey in my hair to deep condition so it was only natural to put the two together and make one incredible mask. I have been using this mixture for a couple years now and it always makes my hair incredibly soft and shiny. I was super excited a few months back when I saw that Julianne Hough (who always has gorgeous hair!) uses almost the exact same mixture, she got the recipe from a girl at the grocery store with gorgeous hair and says that using it has been "life (of hair) changing." So if you don't believe me about how great this stuff is you absolutely have to believe Julianne! Give this a try to keep your hair super healthy and make it look so amazing that strangers will want to know your secrets. 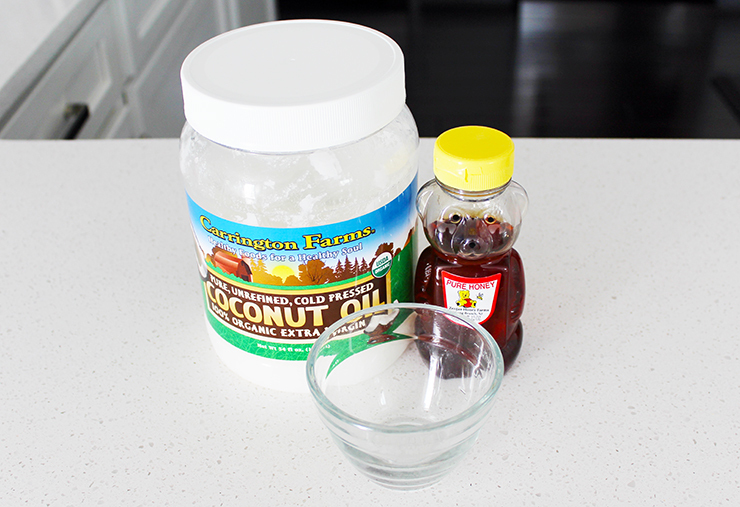 -Place coconut oil and honey in a microwave safe bowl. -Microwave in increments of ten seconds, stopping to mix each time until completely melted and well mixed. -Coat dry hair in the mixture paying special attention to the ends. 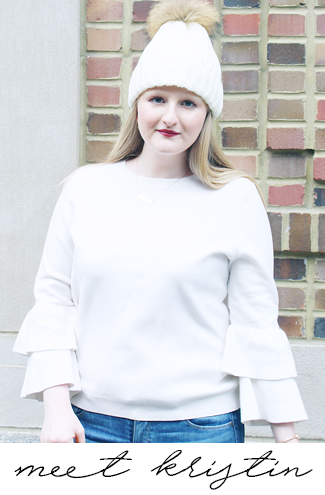 -Cover hair with a shower cap or dry towel. -Leave on for a minimum of thirty minutes. -Shampoo and condition as usual, depending on your hair type you may need to shampoo twice. 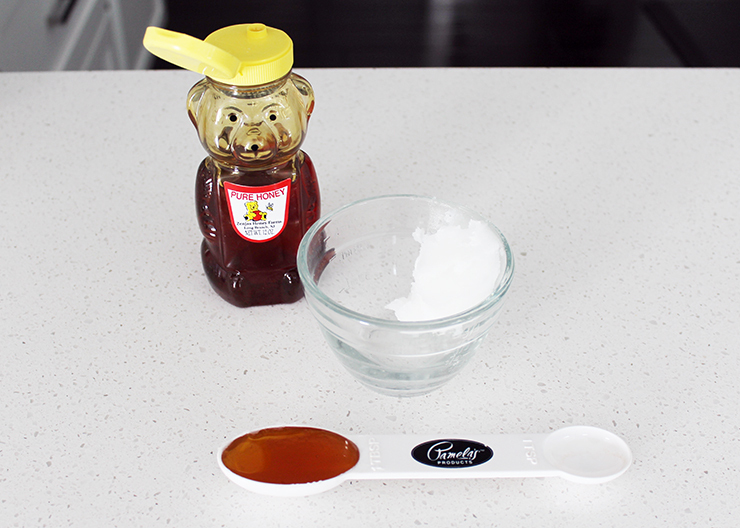 Do you ever create DIY hair masks? 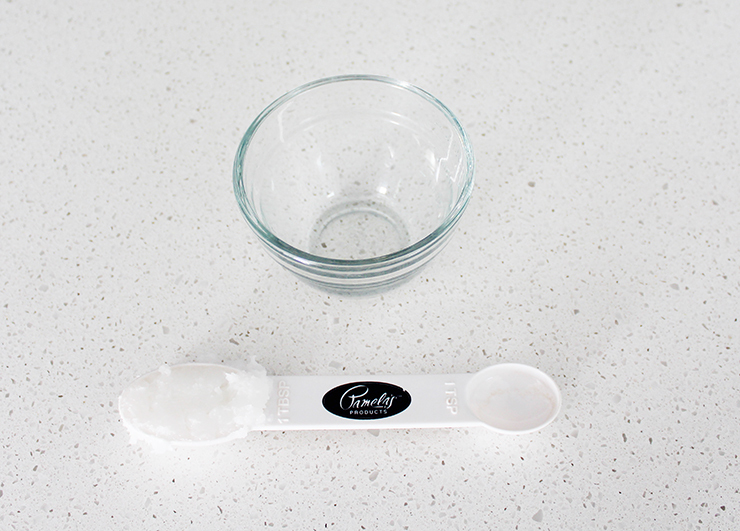 What are your favorite ingredients to use when you mix one up? Ooh very helpful and surely cheaper! Totally doing this! 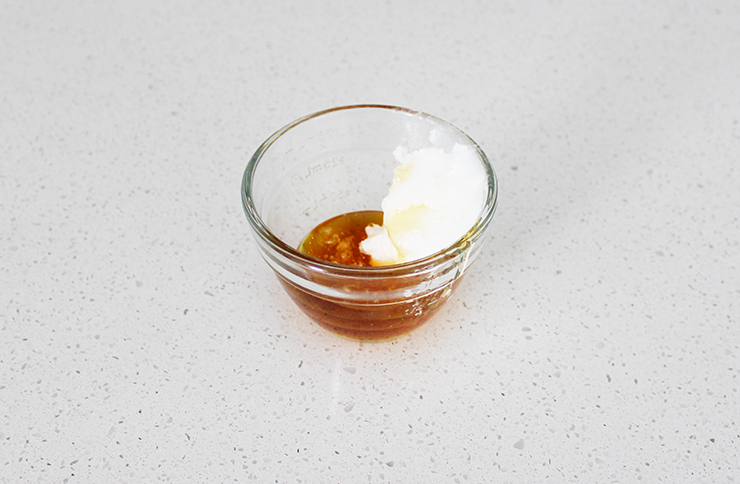 I'm convinced that there is nothing that you can't put coconut oil on. Its the best!! This sounds so awesome! Thanks for sharing! 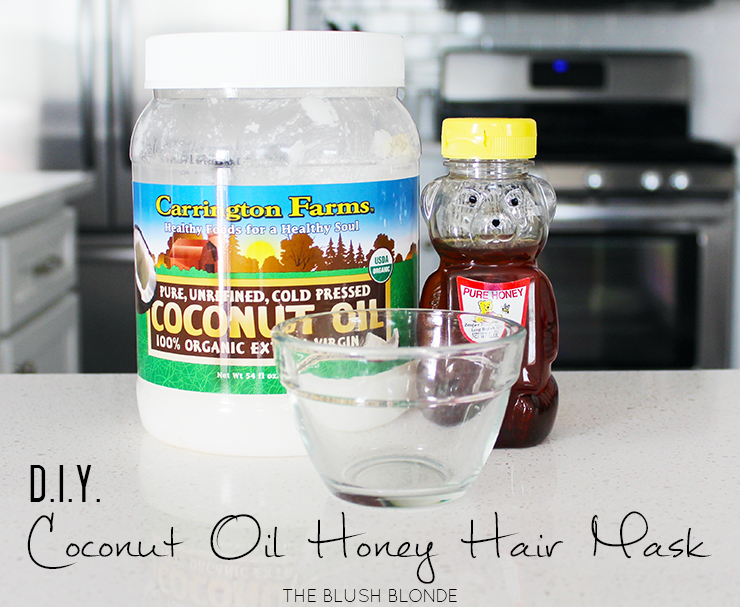 I love using coconut oil and honey for so many DIY beauty treatments. I swear they are both miracle products!